Hear the eyewitness testimony on the True Existence of Hell. 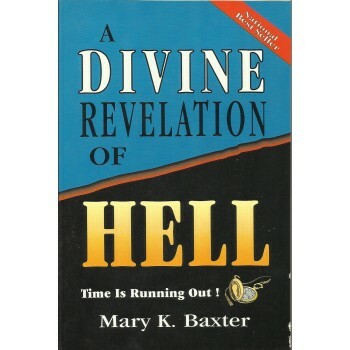 Mary Katherine Baxter was chosen by God to let the world know of the REALITY of Hell. Jesus Christ appeared to Mary Baxter on 40 consecutive nights and took Mary on a tour of Hell and Heaven. She walked, with Jesus, through the horrors of Hell and talked with many people. Jesus showed her what happens to souls when they die and what happens to the unbelievers and Servants of God who do not obey their calling.